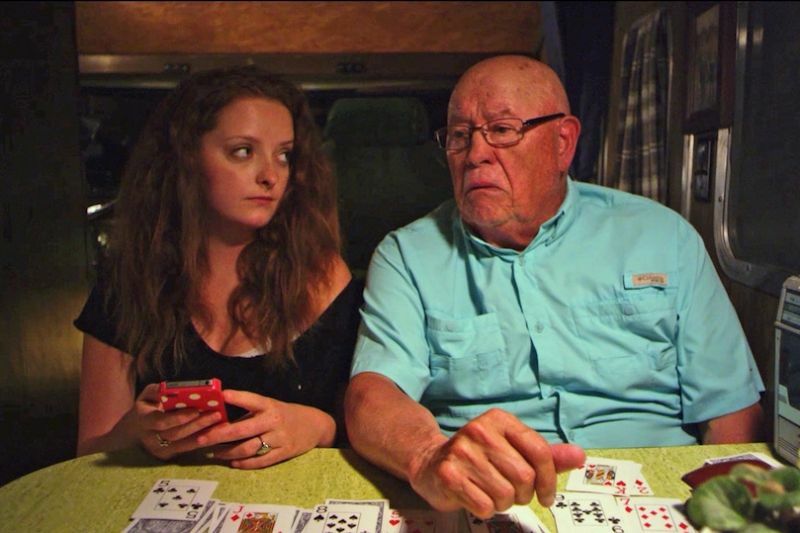 Barry Corbin and Mackinlee Waddell star in “Farmer of the Year,” the award-winning independent feature film showing at the Myrna Loy April 12-17. Pacific Northwest Filmmakers present “Farmer of the Year,” an award-winning feature film starring Barry Corbin (”Northern Exposure”) and Terry Kiser (”Weekend at Bernie’s”). After selling the farm he's worked for over 60 years, an aging farmer finds himself useless and adrift. Struggling to maintain his youth he road-trips across the country in a 1973 Winnebago with his equally directionless and unreasonably self-confident granddaughter. Heading west, they find themselves in seemingly impossible situations with only each other for support. As the journey progresses so does their relationship and they begin to understand and appreciate each other as individuals while discovering that being young and being old, aren’t all that different.